Nowadays all the design-lovers’ eyes are focused in Paris. 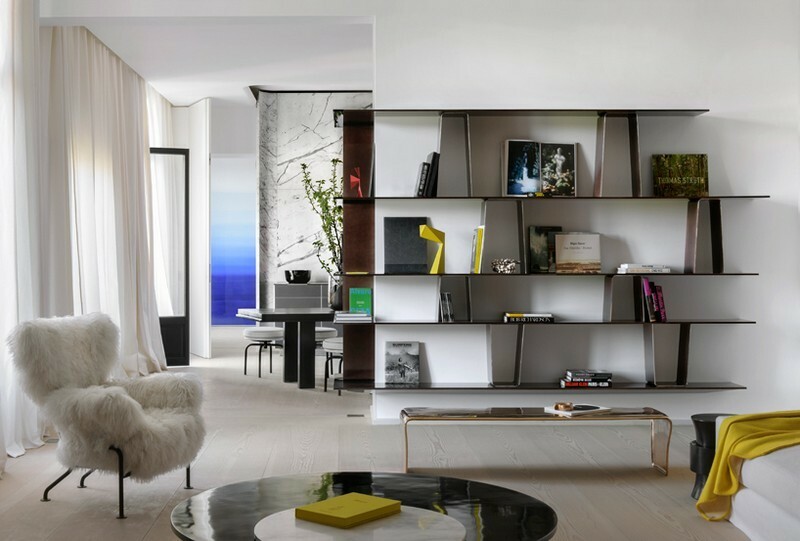 To inspire you and to give some home décor ideas with a contemporary design, we present you the 10 best Interior Designers from Paris. 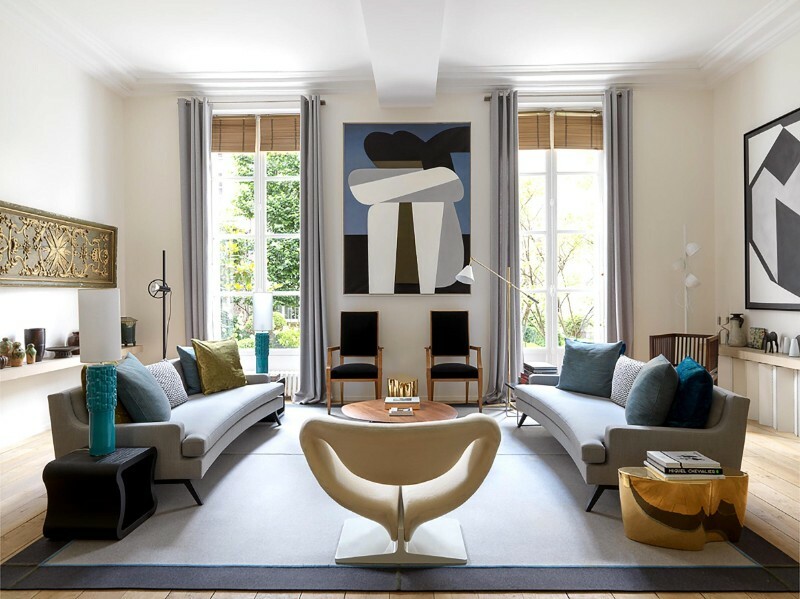 Just an important note: when it comes to French and Parisian interior designers, you will discover some stunning and influential movers and shakers that this industry has ever known. 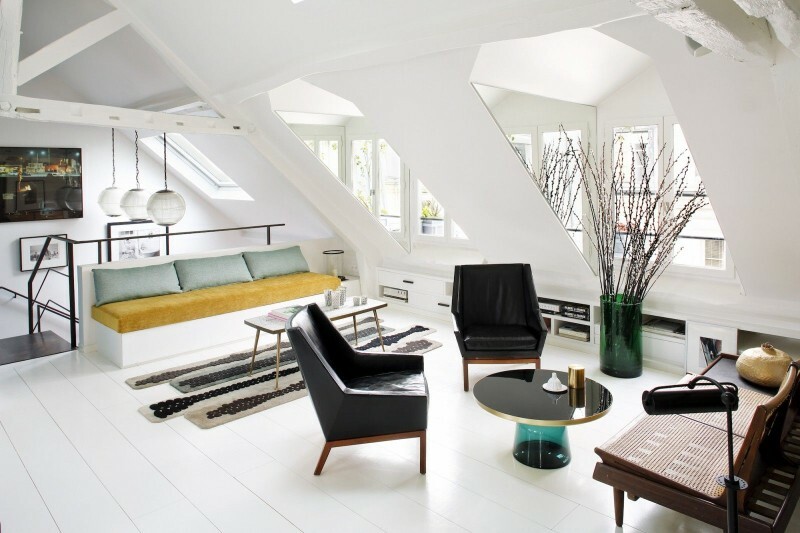 Paris is not only the famous capital of fashion but it also the birth city of modern interior design. Paris has been placed on a pedestal on the world’s stage for its artistic savoir-faire – for fine cuisine, exclusive wine, and outstanding fashion, the French capital is famed for its expertise to perform everything it puts its hand to with natural style. 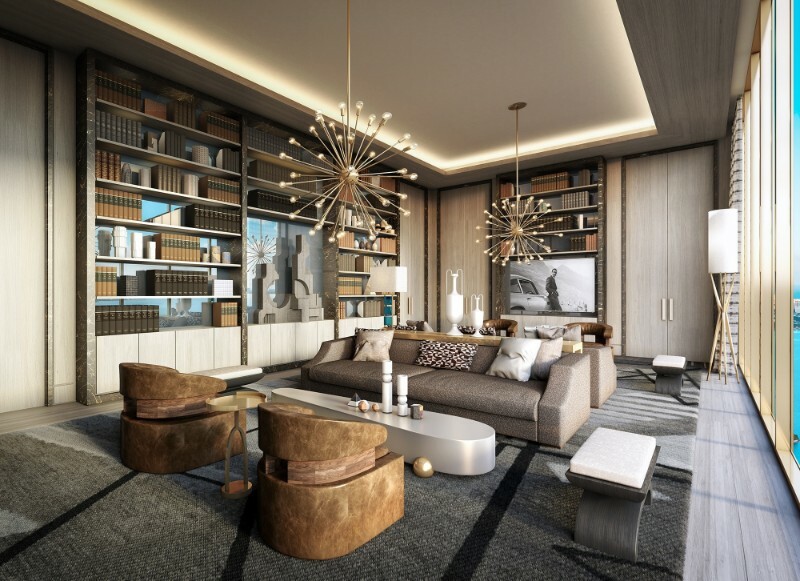 “The City of Lights” is a relevant inspiration for many famous interior designers that create luxury and contemporary designs, evoking emotions and surprises to everyone who falls in love for their interior design projects. 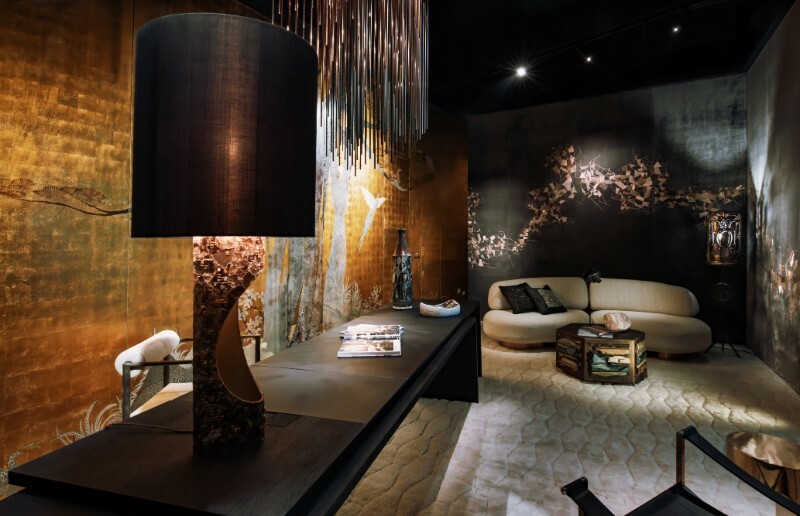 Also, the most crowded, recognized design event and tradeshow is right now organized in Paris: the Maison et Objet. Philippe Starck is an internationally acclaimed French creator, interior designer and architect that considers having the duty to share his ethical and subversive vision of a fairer planet, creating unconventional places and objects. 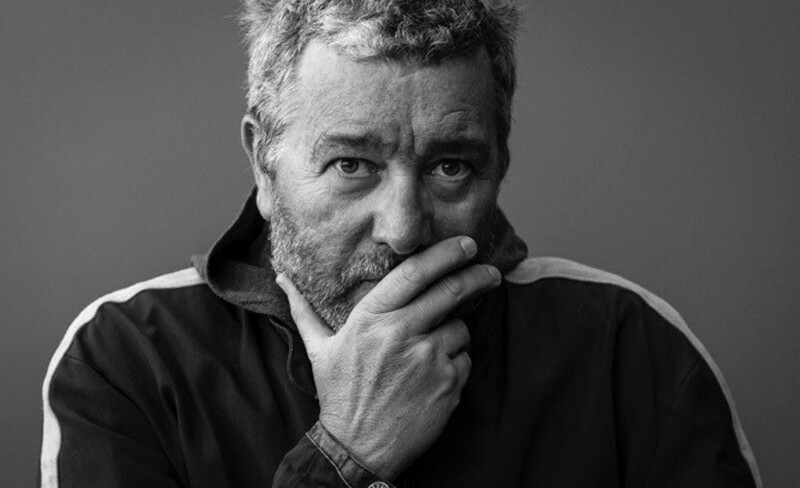 According to him: “No one is forced to be a genius, but everyone has to take part.” Besides his design projects and his relation to world fame, Philippe Starck has a huge humanitarian side – he has a mission to make life better for the largest number of people. 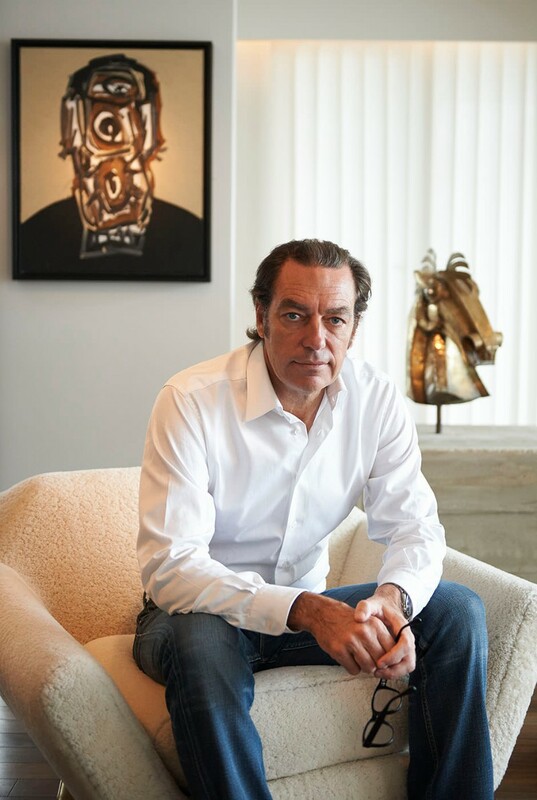 Jean-Louis Deniot is a Paris-based architect and interior designer and one of the most influential and best interior designer in the world. 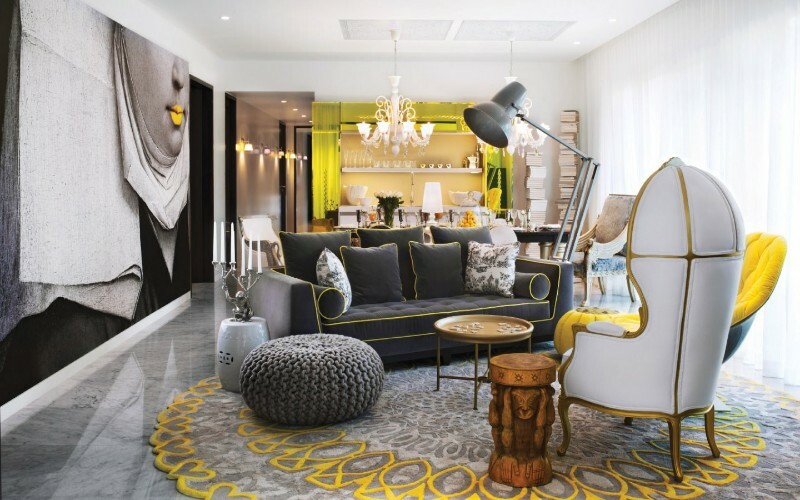 Deniot is known for his eclectic interiors that brilliantly combined classic element with contemporary design. 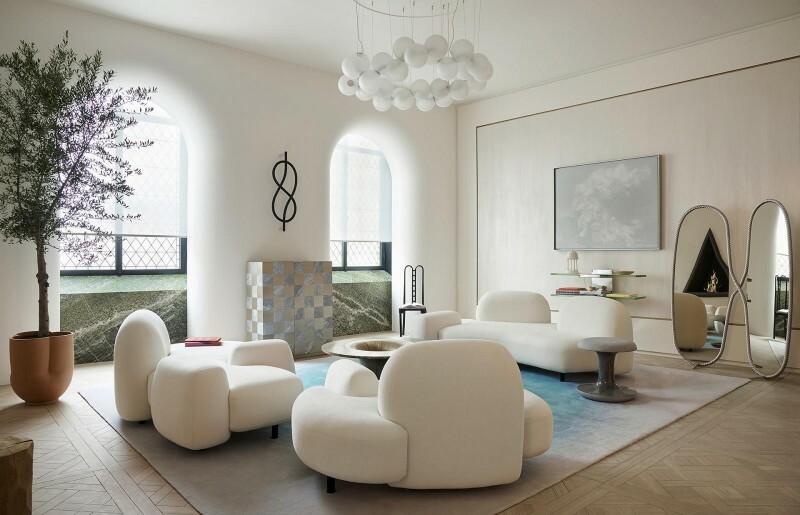 His interior design projects are splendidly layered, cleverly combining patterns, textures, colors, modern furniture and fine art pieces from different periods with refined elegance. Based in Paris, Charles Zana’s architectural practice creates exceptional spaces all over the world. As one of the best interior designer and architect, he considers his own style as modern classic and that shows in his works, from residential and exhibition design projects. Within his most important design projects were a London’s Kensington House Hotel and a Guy Martin restaurant at Paris’ Charles de Gaulle Airport. 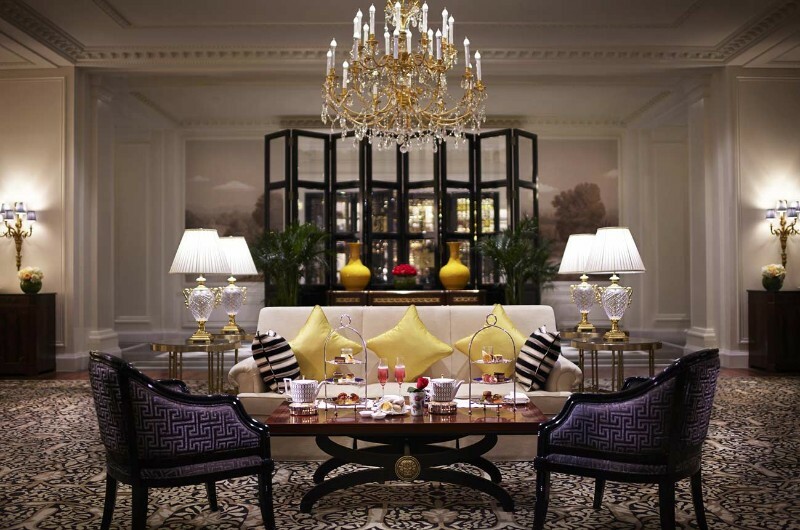 Pierre-Yves Rochon, Inc. was established in 1979 by Pierre–Yves Rochon to create interior design projects for luxury hospitality environments. Through their designs, the firm aims to enhance each aspect of the guest experience. Each unique space is composed of elements drawn from each property’s location, culture and history, supported by classic French style and ideals. Traditional and modern materials, textures and luxury furniture combine to create new interiors that are elegant, engaging and soothing. Some of the most important projects by them are the modern and contemporary interior designs of Four Seasons Hotels & Resorts, Ritz-Carlton Hotels & Resorts, Sofitel Hotels & Resorts, InterContinental Hotels, Fairmont Hotels & Resorts, Peninsula Hotels, and numerous boutique hotels. 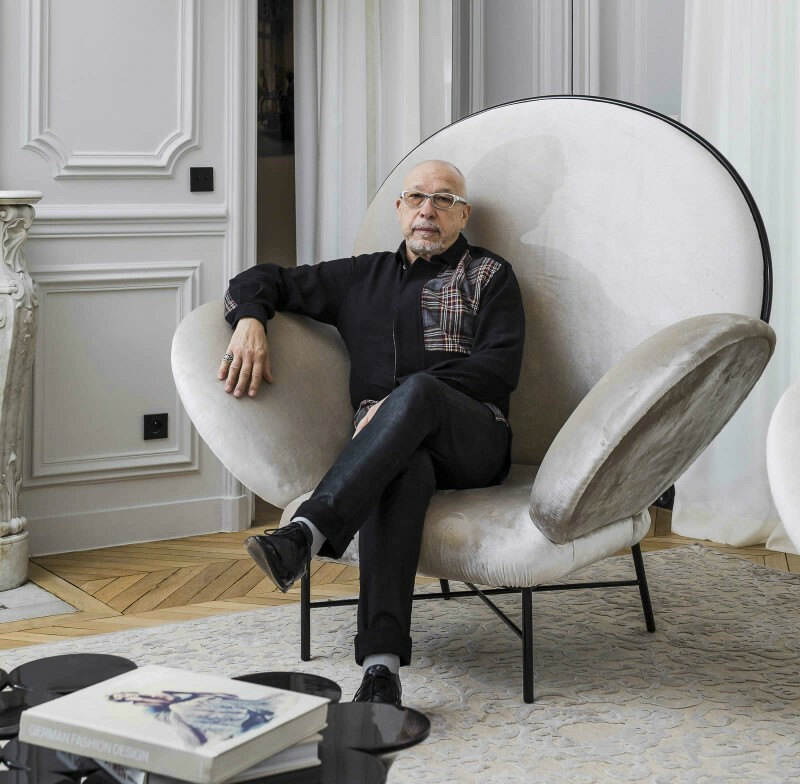 Didier Gomez began his career as an opera singer before branching out into the world of interior design in 1985 with his association with the architect JJ Ory. Nowadays, he is one of the Best Interior Designers in the entire world. Take a look to his project above: see a comfortable and contemporary living room designed by Didier Gomez in his own apartment. 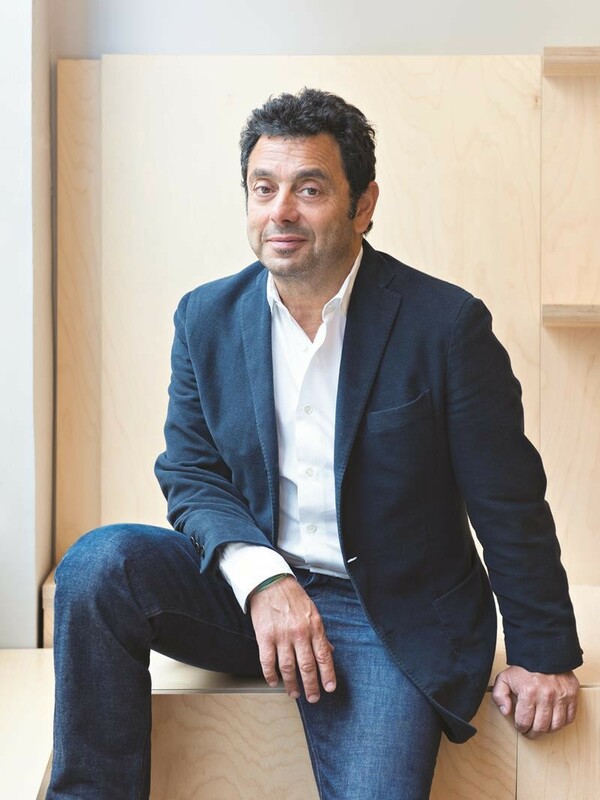 Winner of numerous design awards, he has designed boutiques, large stores, restaurants, apartments, houses and head offices all over the world. The quality of his work speaks for itself, with clients including Yves Saint-Laurent, Pierre Bergé, Carrousel du Louvre, LVMH, Bernard Arnault, Céline, Louis Vuitton, Galeries Lafayette, Vivendi Universal, Kenzo, Christian Dior, Pomelato, De Beers and L’Oréal. 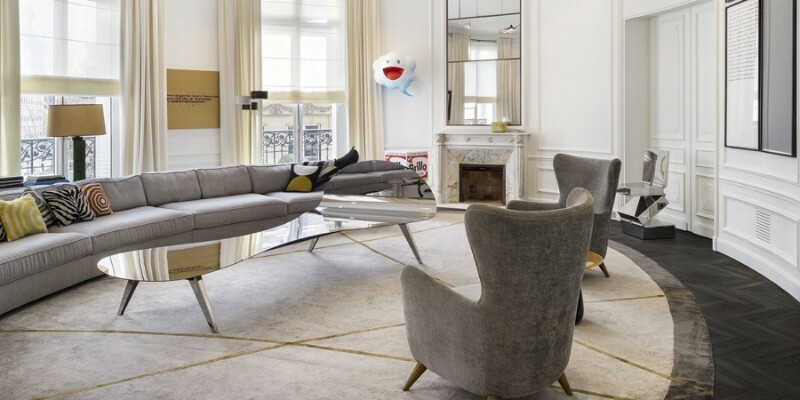 Mathieu Lehanneur is a French interior designer who is on the forefront of international design scene, that why he deserves a place on the Best Interior Designers making art decór interiors. Besides this, he is one of the few in his generation to use his talents in a variety of areas, beyond furniture. Innovatively, he combines design, science, art, and technology as poetic-communicative components to achieve maximum welfare for human beings. Air, water, sound, and light are his favorite work materials and his biggest inspirations. In this project, he designs this immaculate space around ample modular sofas inviting to debates, meetings in serenity. Sarah Levoine is a renowned figure in the world of décor. Her name has been, for a decade now, synonymous with Parisian style, a contemporary aesthetic, and fine craftsmanship. Paris inspires her style, where architectural, contemporary art and vintage furniture influences intertwine. 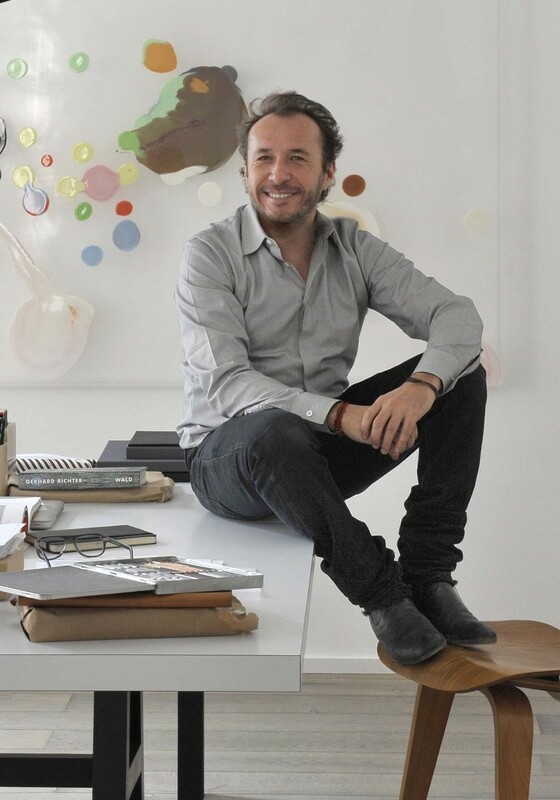 Thierry Lemaire is a French architect and interior designer who has been opened up his horizons and enriched his palette to create his distinct style that today, draws him towards the interior and furniture design in France and all around the world. His signature style is about sculptural and oversized pieces, brilliantly luxurious, a sense of glamour pushed to the extreme, a vision of luxury that is ultra-comfortable in the spirit of the 1970s. 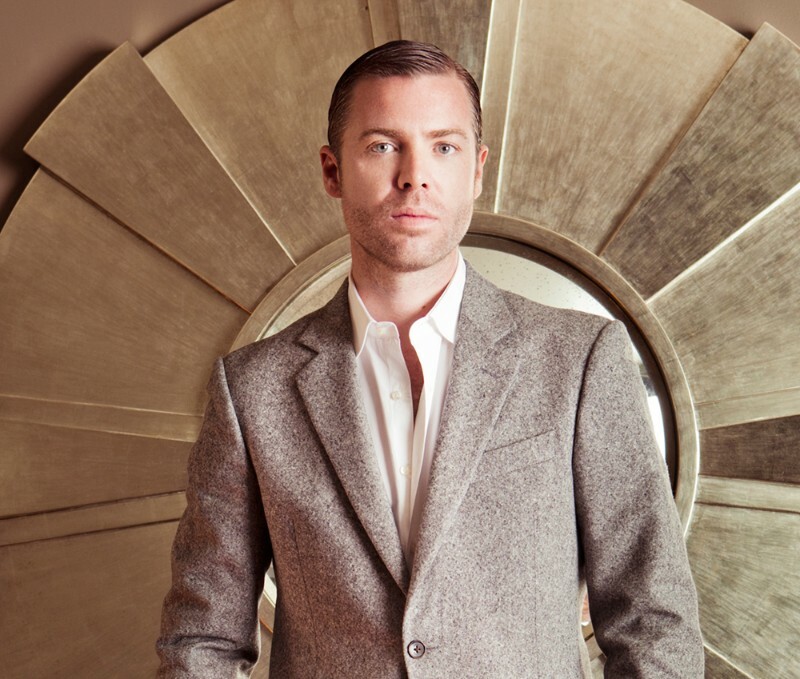 François Champsaur is a French top interior designer. Based in Paris, his work is influenced by his Mediterranean roots. From his earliest projects, he has displayed his ability to transform any space, considering each and every aspect from an architectural angle to the last detail. During his career, he has transformed luxury hotels, such as The Royal Evian and the Vernet Hôtel in Paris, and private homes using his own unique vision. 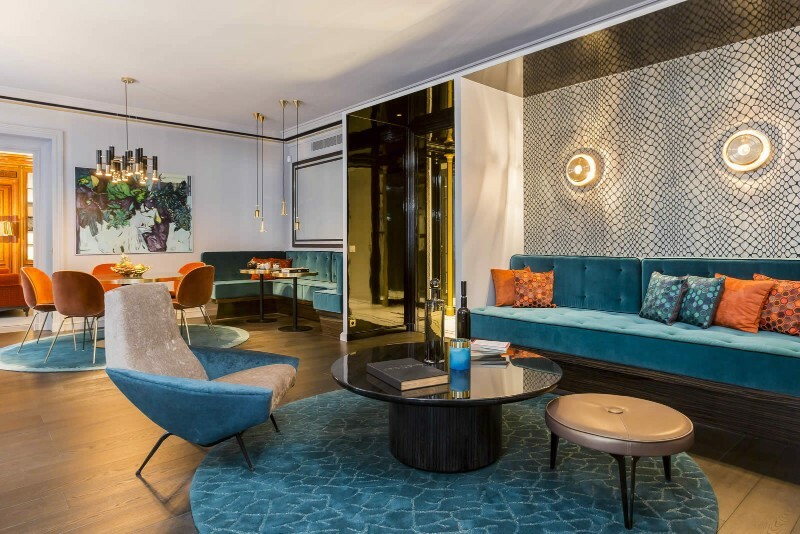 Gérard Faivre, recognized as one of the best contemporary interior designers, created the concept Gérard Faivre Residence, apartments, and luxury properties completely renovated, furnished and decorated with fully integrated hotel services. He combines maximum pleasure with minimum effort. To create an original work of art, Faivre imbues himself with the soul of each property.